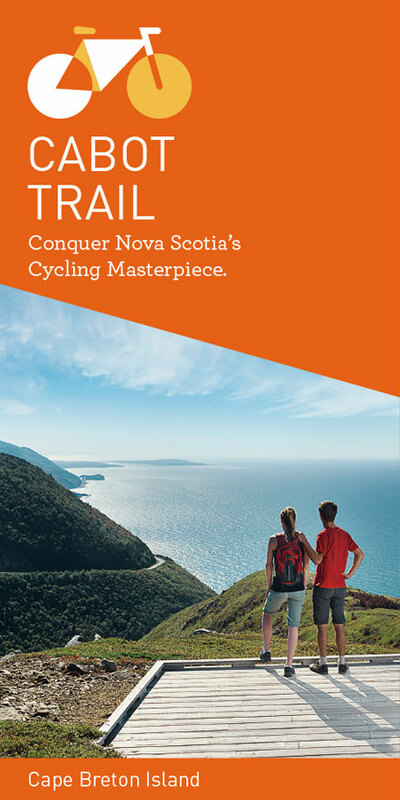 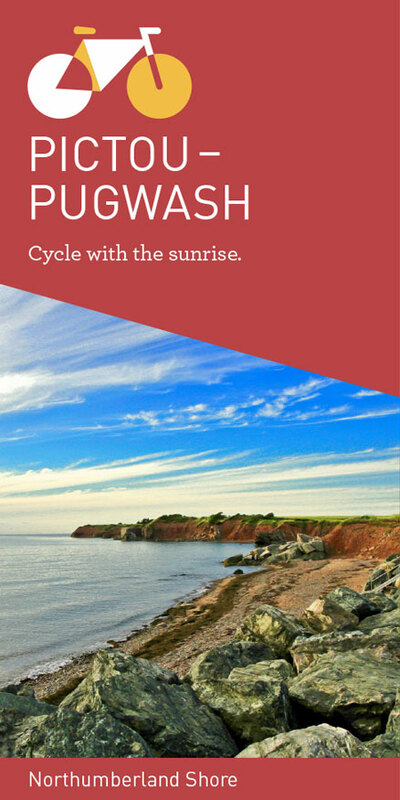 Check out our routes, download our maps, pick them up in tourist info centres before you ride, and stay tuned for new additions! 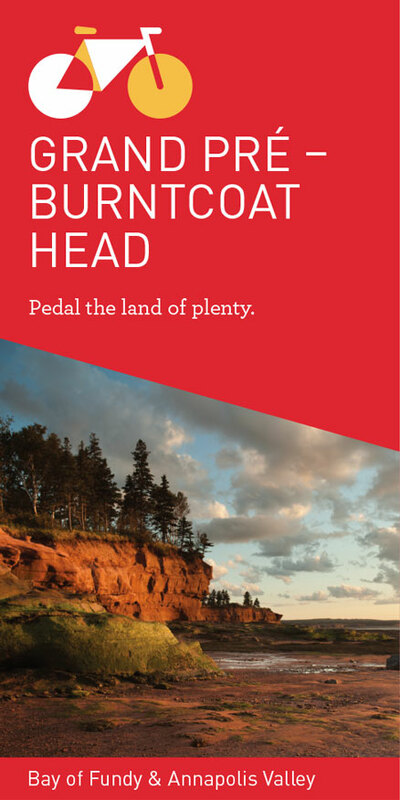 We’re here to support your cycling adventures, please be in touch with any questions. 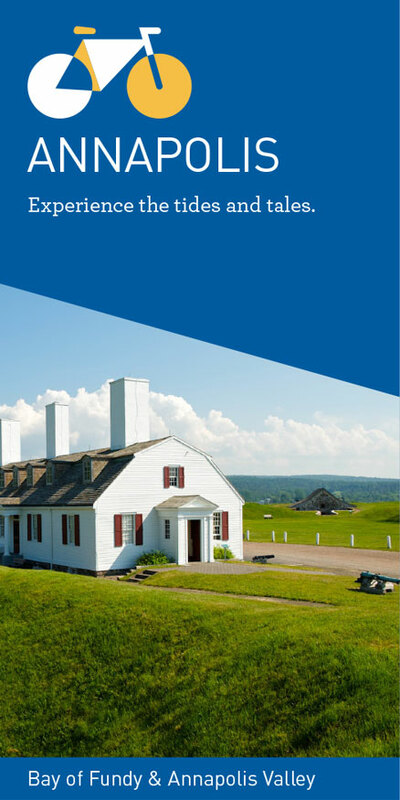 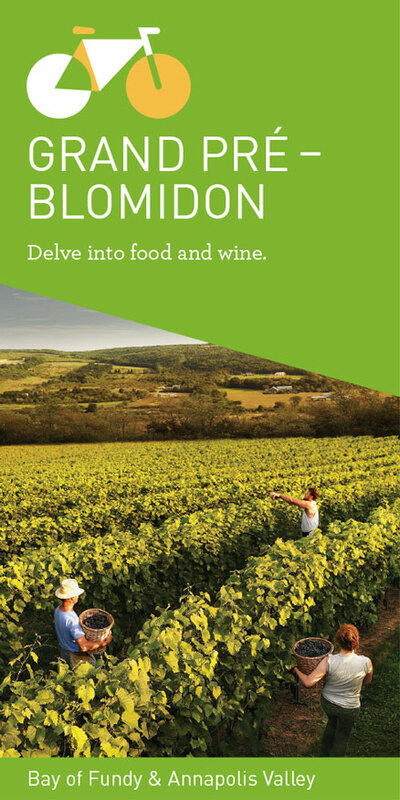 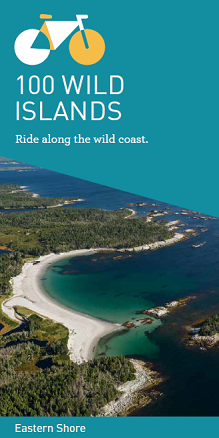 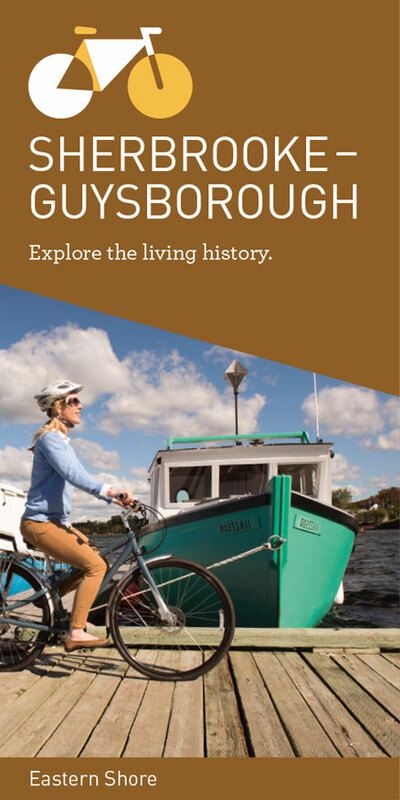 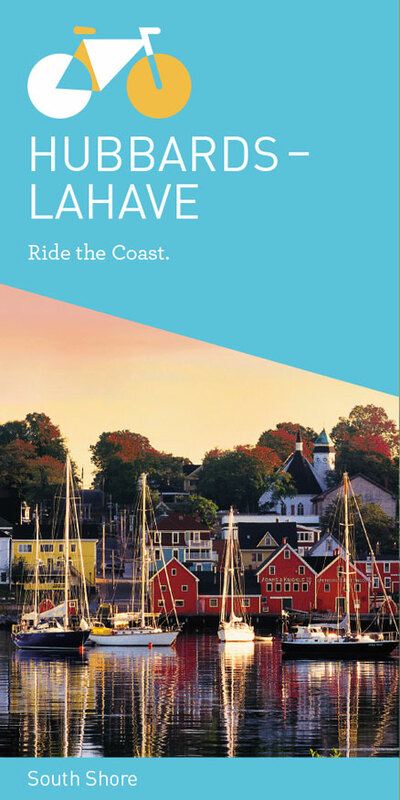 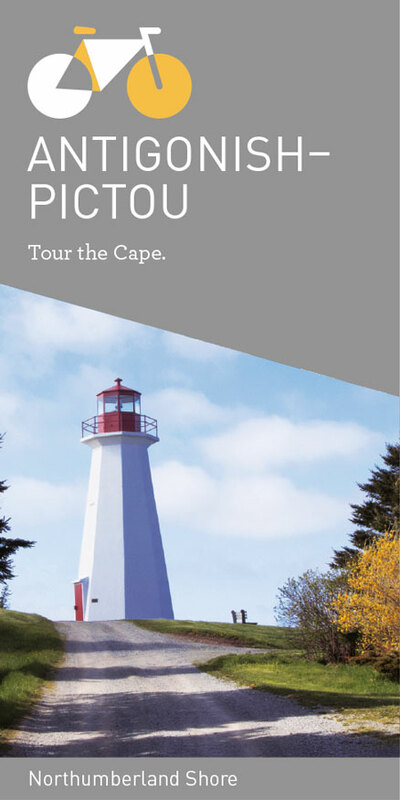 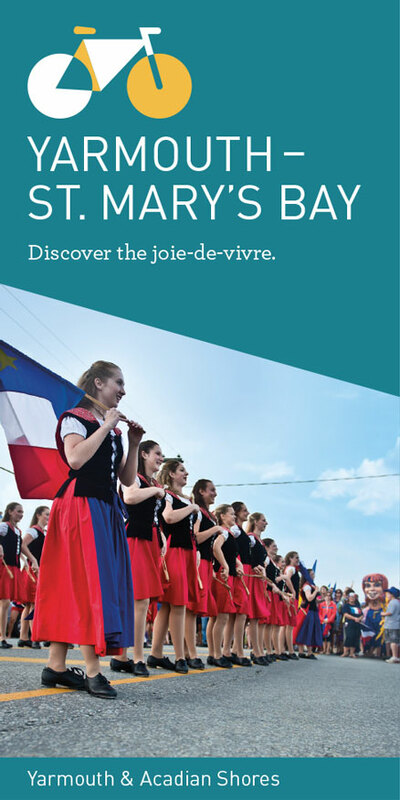 Visit our site or call us for information about accommodations, top attractions and food services around the province.